On a warm January morning I stepped out of Vinodhara after taking a long comfortable bath and sleeping on a comfortable bed. I decided to treat myself and why not. I turned 26 in Mahabalipuram, a small sleepy town bustling with travelers from all parts of the world a few kilometers from Chennai. 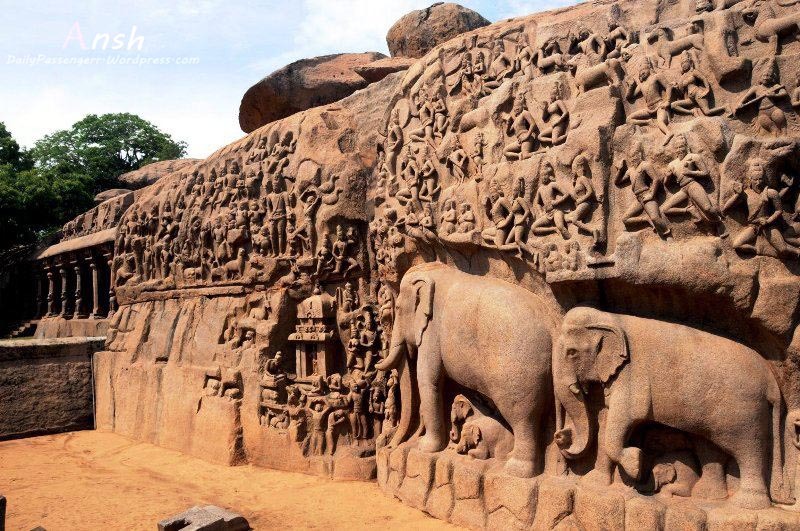 Once upon a time Mahabalipuram used to be a major city of Pallava dynasty who constructed awe-inspiring architectures here. 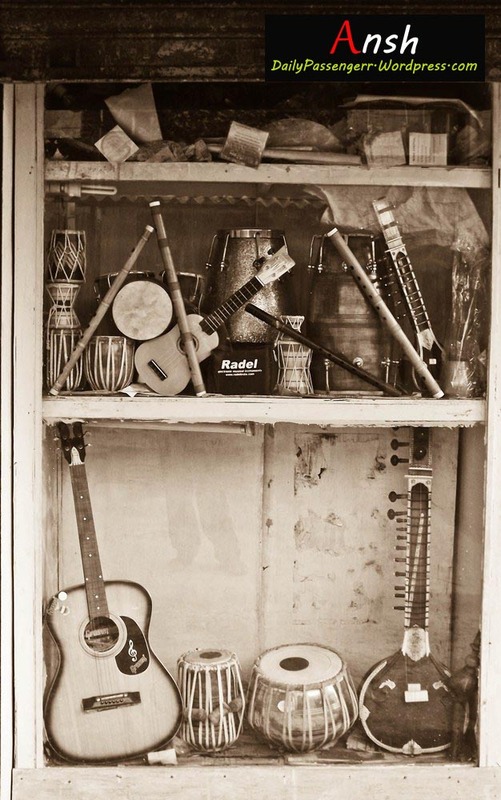 A tradition that with time passed on from a generation to another still lives on the streets of this town. 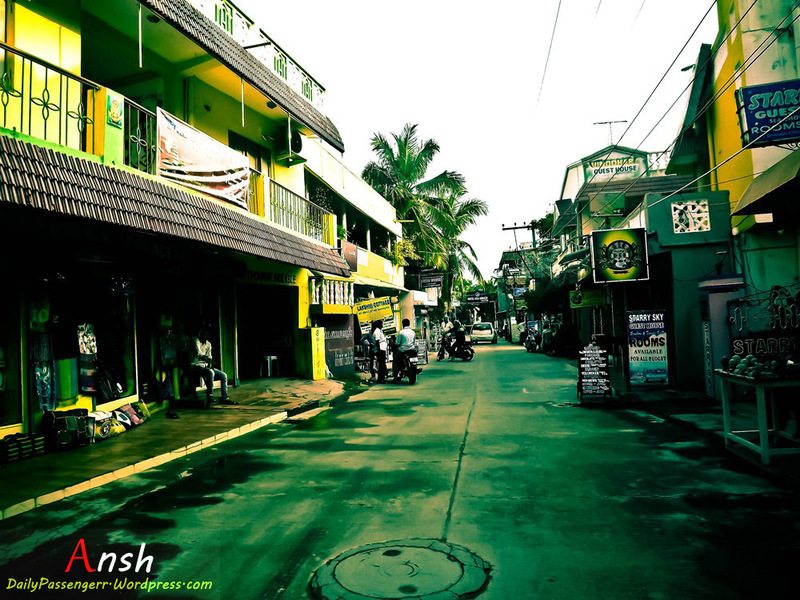 Mahabalipuram basically is just a street, the Fishermen colony area is the part where travelers drop down from faraway places. 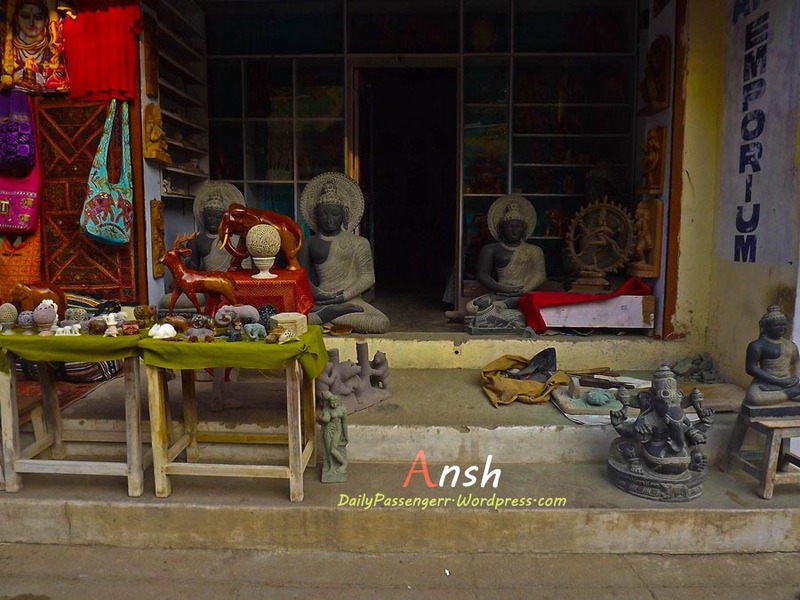 You walk along the streets of this colony towards the beach you’ll find backpackers learning painting, Indian classical dance forms and music. I decided to spend my birthday here because I was bored of traveling with an agenda of seeing something special. It had been a long time since I went to a place and did nothing. 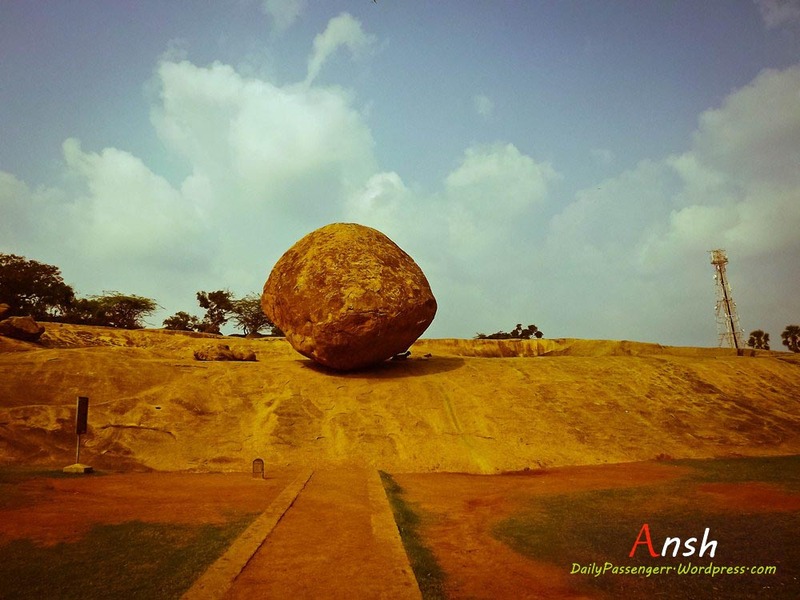 So what is the best way to visit Mahabalipuram and do nothing? I stayed in Vinodhara, a hotel with all hot shower, comfy bed and air conditioned room and all they charged me 500 bucks for a night. So I got a bicycle on hire from the shop next door and hence started my day of doing nothing. 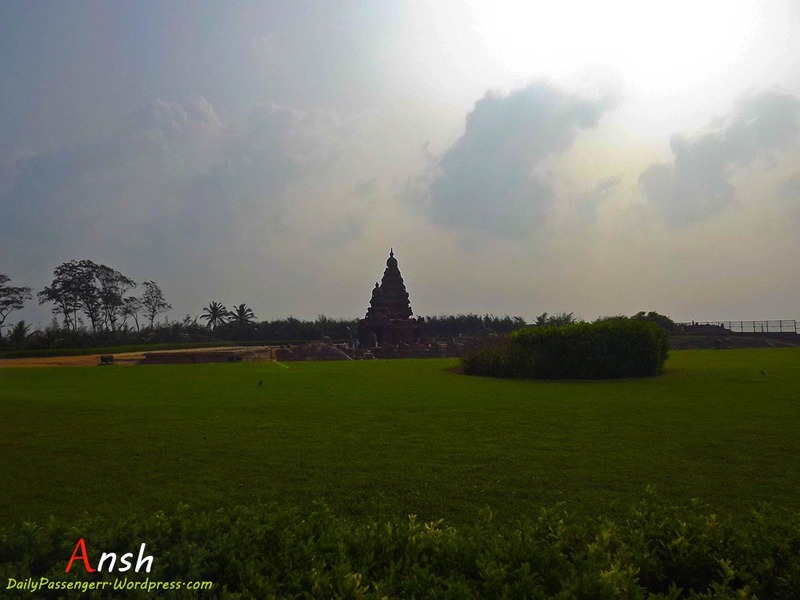 I cycled around, went to see the shore temple followed by the rock cut caves and five chariots. I cycled around in the green paddy fields and got drenched in sweat. I returned to hotel, took bath and slept off. Most of my friends didn’t even bother to call me because they knew I will be at some place away from civilization and most importantly without phone signals. 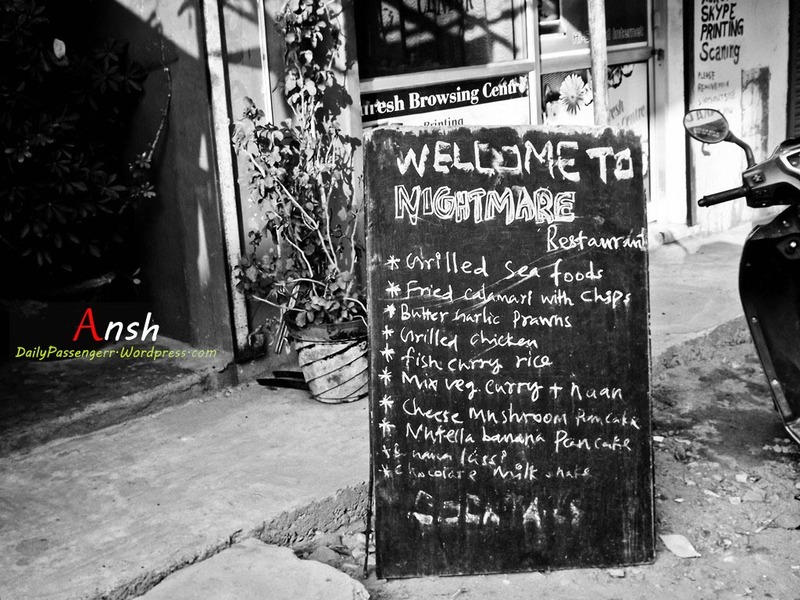 Mahabalipuram is a heaven for foodies and the ones who run these eateries love to make food for their guests. 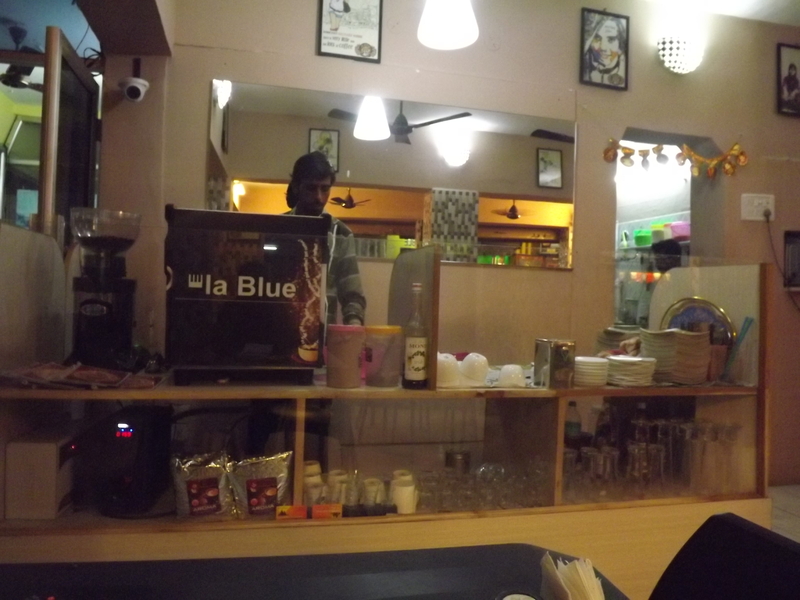 I met Prithviraj aka Pappu from Rajasthan who was the whole and sole of Café Vinodhara. His Coffee making skills are so amazing that anyone that drops by will tell him that one day he’ll open a coffee shop of his own. Prithvi used to make coffee like a man makes love to his wife. Like Nomadic Rajasthanis he keeps traveling from one laid back town to another to feed the travelers. He will meet me at Old Manali after April. The German Bakery is another place which I loved, a cheesecake for 60 rs that melts in mouth and momos that were fresh made right when ordered were winners for me. The owner himself served every guest with a smile. Also don’t forget to try chicken chilli and pancakes here. They are best in the world. Thus the day I turned 26 ended. Two nights in Mahabalipuram passed in a moment and there I was traveling to my next destination. 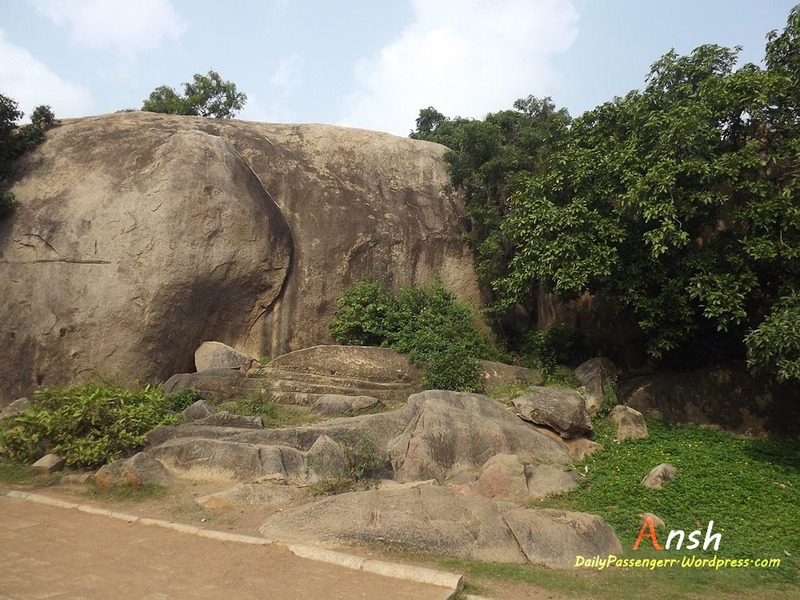 How to Reach – Mahabalipuram is one and a half hour away from Chennai. Volvo and normal buses going to Pondicherry stop by. 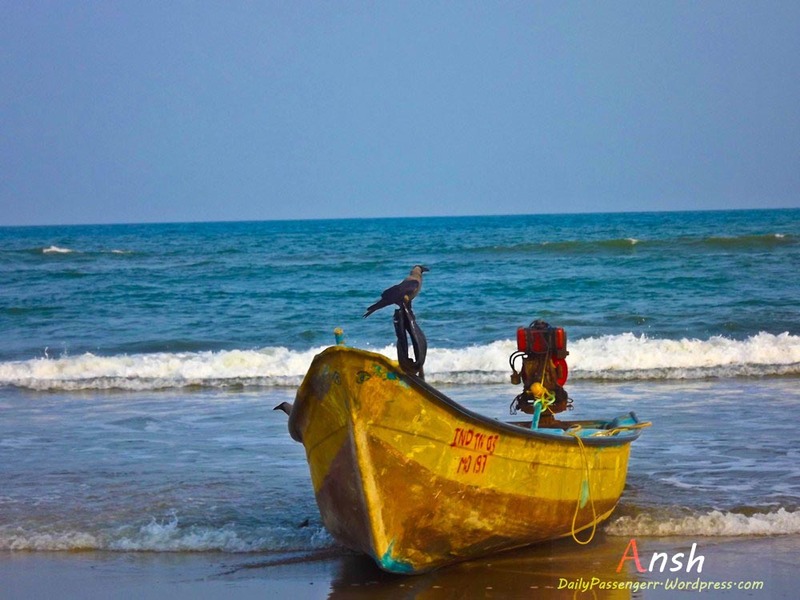 From here you can get autorikshaws for the Fishermen colony. 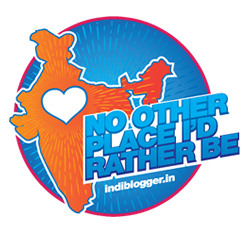 Where to stay – I stated at Hotel Vinodhara, I cannot suggest a place better and cheaper than this. 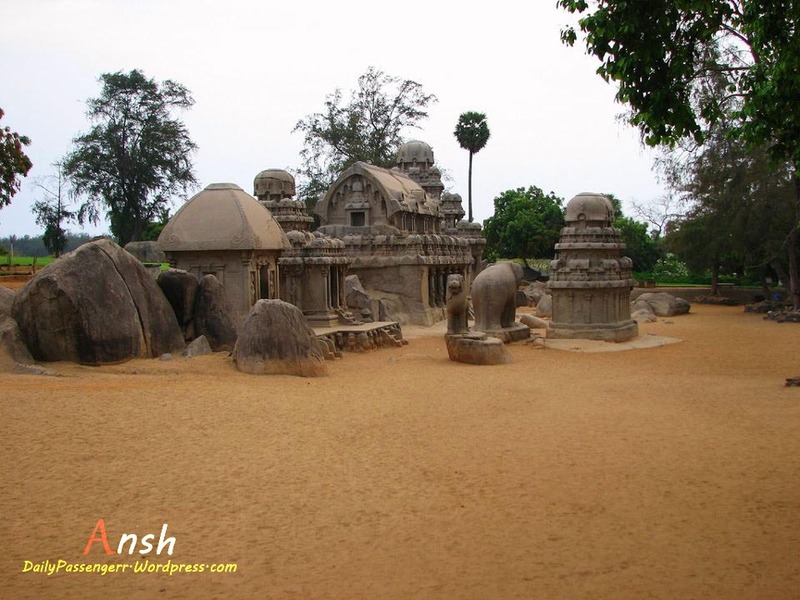 Solo Traveling – Mahabalipuram is a perfect place for Solo Travelers, if you like meeting strangers and share their stories then this is the place where you should be. The locals here are friendly and hospitable. People used to wave watching me cycle around. Another offered me lunch the morning I reached and told me places if I want to go surfing in the sea. While I was watching fishermen go in middle of the sea for their daily catch one of them told me to join them. Only if I was not feeling lazy enough I would have lived to share a different travel experience. What to Eat – Pancakes and Coffee at Café Vinodhara. Chicken Chilli, Cream of Chicken Soup, Cheesecakes and Momos at German Bakery. 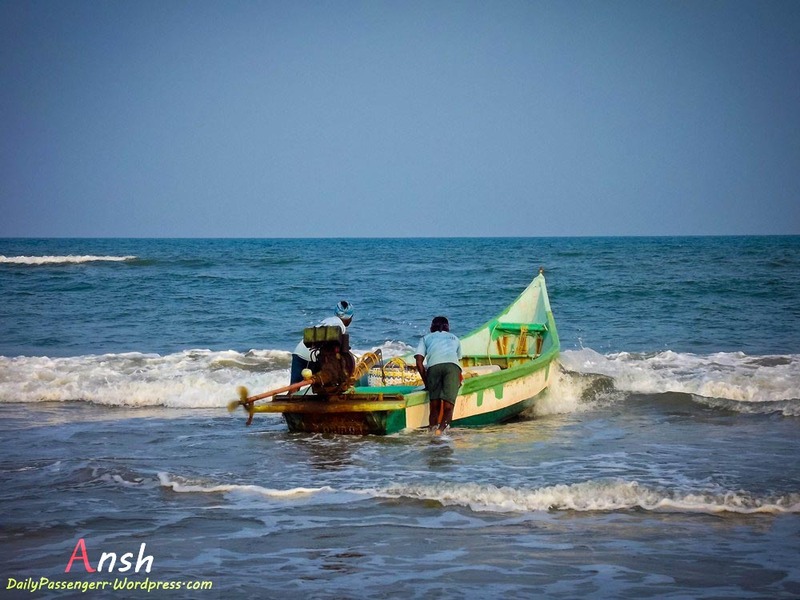 Cycling – Mahabalipuram is the perfect place for cycling. There are empty roads and farms where you can cycle around and no motor vehicle shall ruin that experience. The cost of hiring a cycle is as cheap as 80 rupees. You can cycle everyday if you are not afraid of getting drenched in sweat and dust. 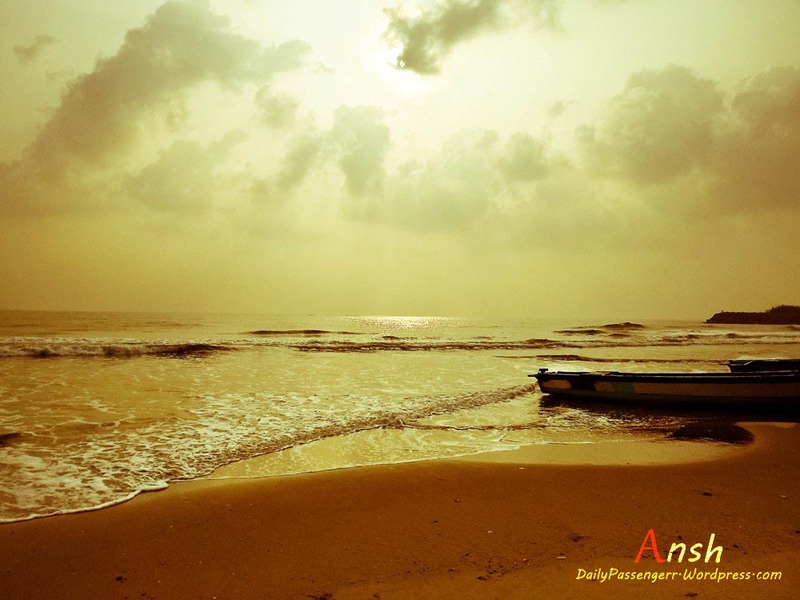 the most lyrical part about mahabalipuram is the erstwhile puffer fishes that one finds dead along the shore. the food is really good, especially sandwiches for breakfast at The Blue Elephant restaurant! Lovely way to spend your birthday! Belated Happy Birthday! 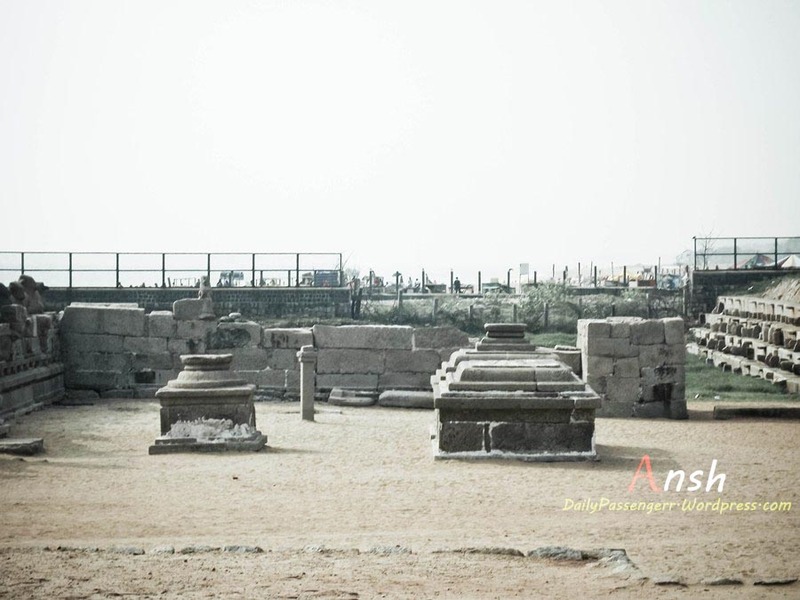 I have been to Mahabalipuram and I totally loved it..It’s a great place..